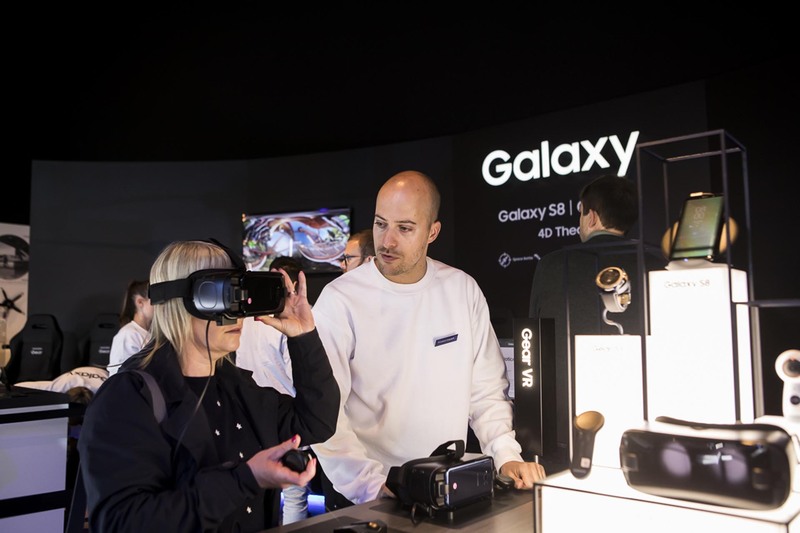 Agency client Cheil UK appointed Purity to provide trained staff to the Samsung Galaxy Studio, operating within the Future Lab at Goodwood Festival of Speed. 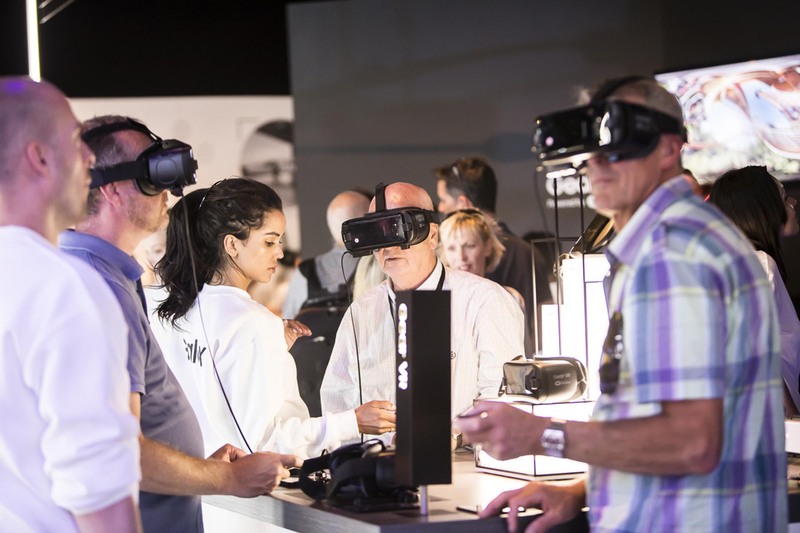 2017 was the first time that the Future Lab appeared at Goodwood and it proved to be hugely popular to visitors keen to understand the latest developments and innovations in technology. 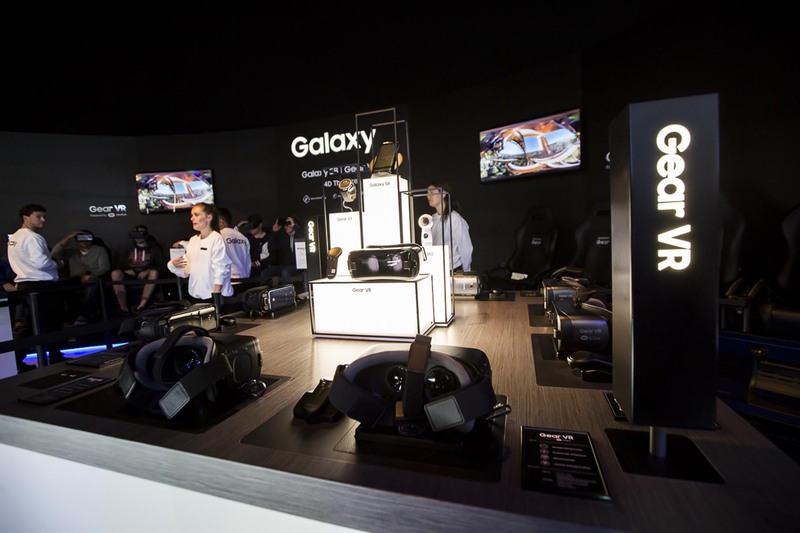 The Samsung experience within the Future Lab featured the Samsung Galaxy S8 4D Theatre. 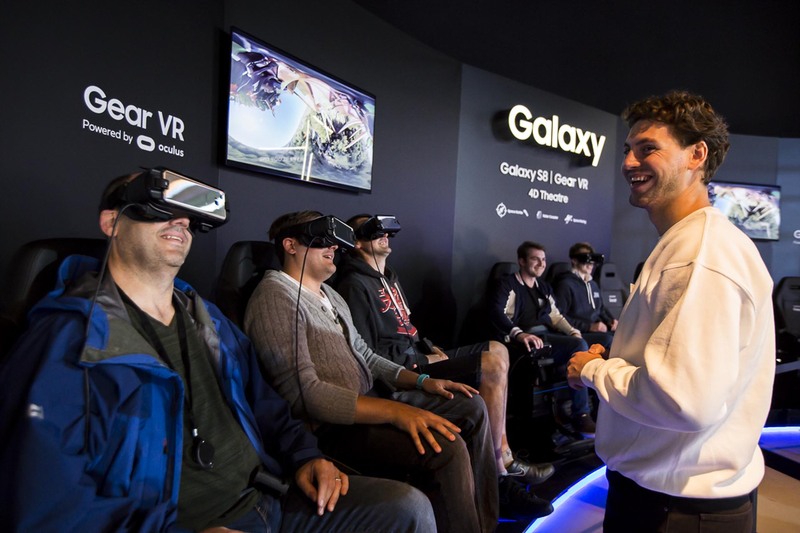 We invited consumers to trial the Samsung Virtual Reality headsets and enjoy the thrills and spills of a 4D rollercoaster ride. 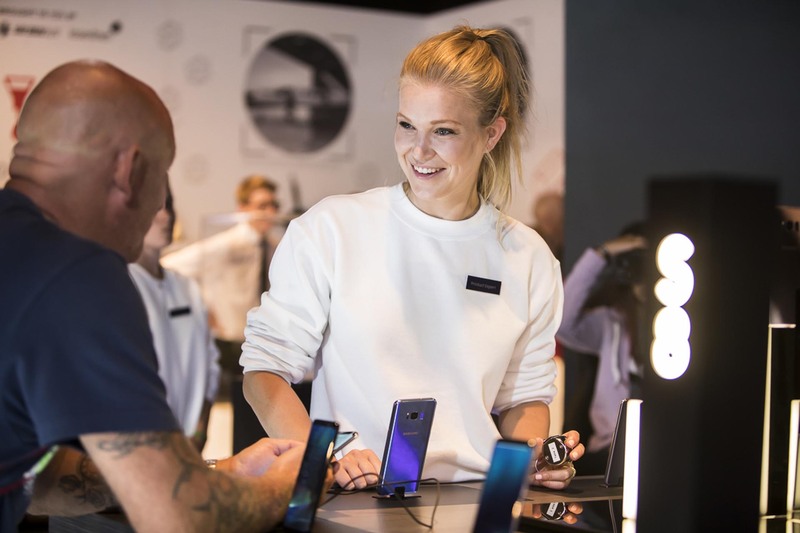 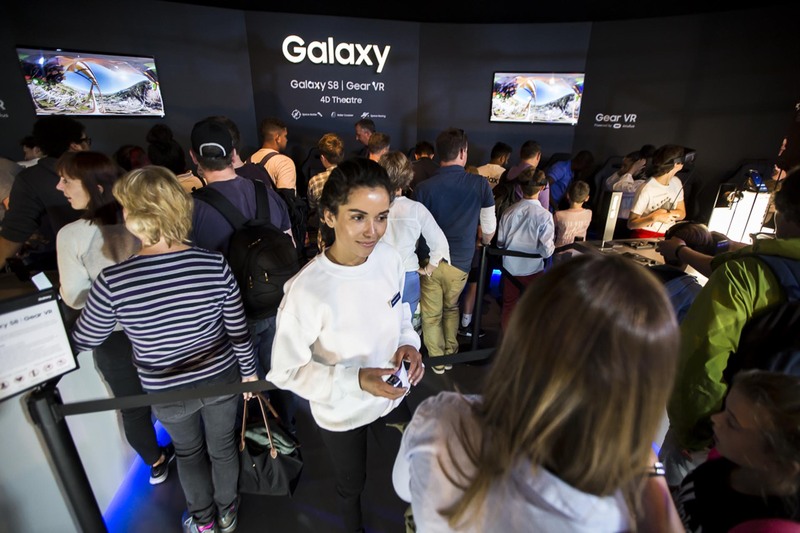 The Samsung-trained team supplied by Purity were on hand to take consumers through in-depth demonstrations on all devices and products showcased in the Samsung Studio and to support visitors keen to enjoy the 4D Theatre. 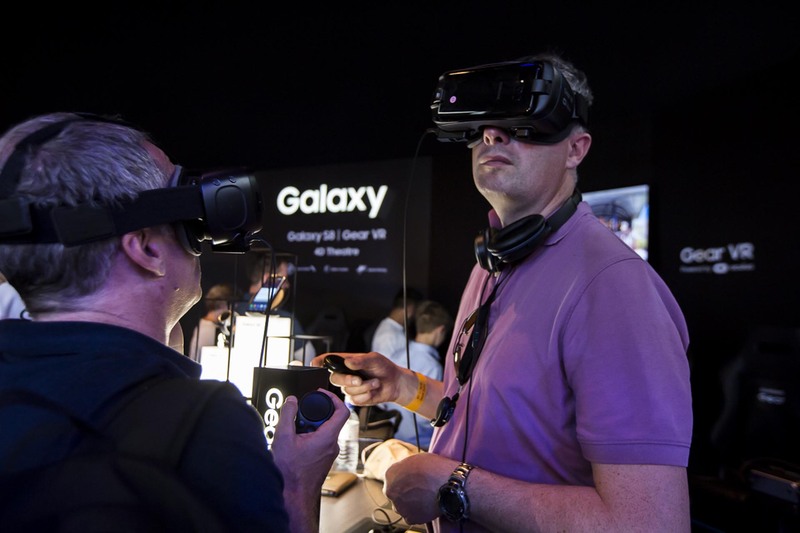 The Samsung team welcomed thousands of visitors into the experience over the four days of the Goodwood show.